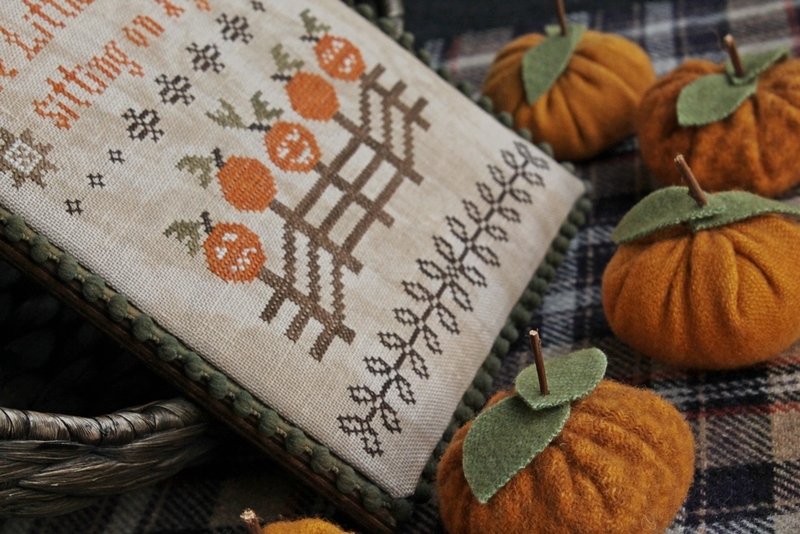 In just a few short weeks, winter will be behind us and we can enjoy the flowers blooming, birds singing, sunlit days, and perhaps a change in what we stitch. Maybe something a little lighter, perhaps? I am ready to start some smaller projects such as pinkeeps, pillow tucks and the like. I don’t want to commit to a big project when summer is such a busy time for my family. Remember, right click, copy, and then paste into another screen with the program open that you want to use to print your pattern. Oh, and I don’t want to forget about St. Patrick’s Day when we all are a little bit Irish. I am happy to claim being of Irish heritage.